A new RC aircraft and equipment company has appeared on the scene this week. 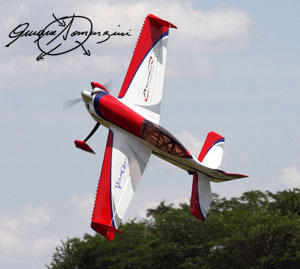 Flex Innovations announced their line of products including Premiere Aircraft, Potenza , and Top Value RC. Flex Innovations was founded by some familiar faces in the industry. Quique Someinzini, David Ribbe and Dan Asher have teamed up and brought their collective knowledge together to bring new and exciting products to all of us. Starting with a custom 3D design from QuiQue and paired with an offering of brushless motors, lipo batteries and a EPO foam scale Cessna they have a great mix of products to kick off their launch with. 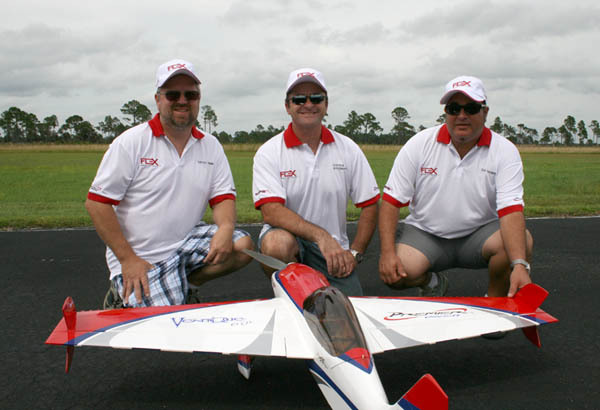 We are excited to see what this trio brings to the RC hobby!